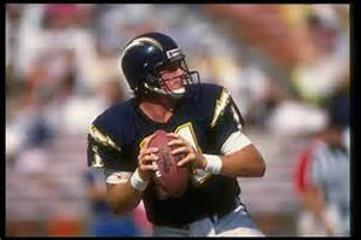 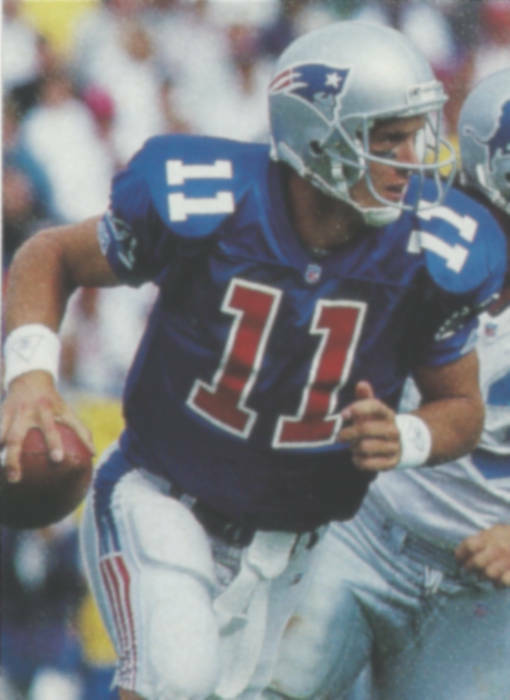 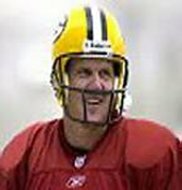 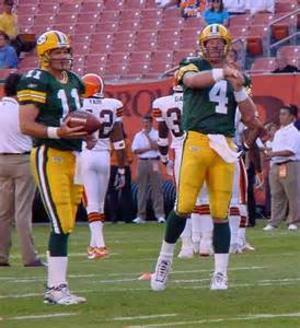 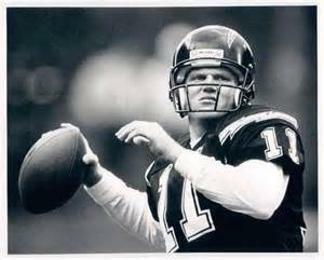 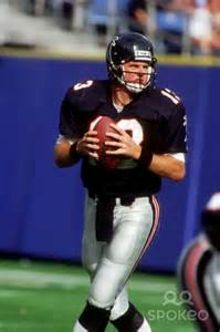 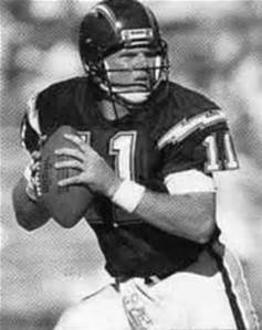 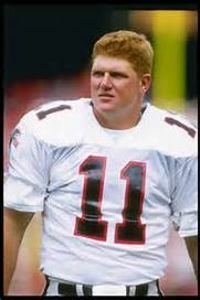 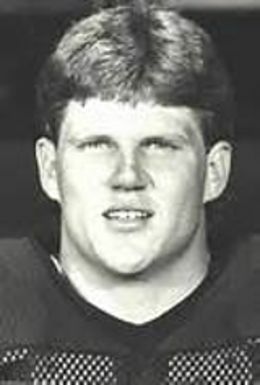 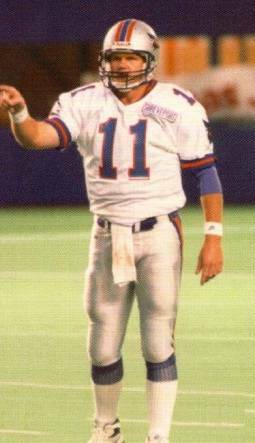 He quarterbacked in The Canadian Football League during the 1995 Season with the Shreveport Pirates. 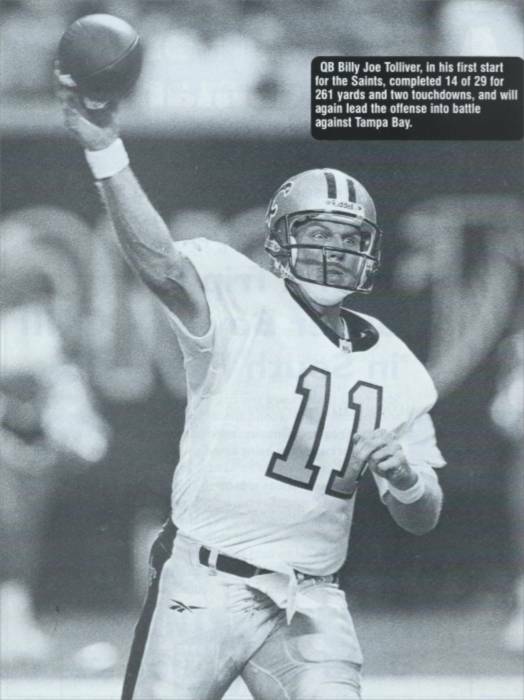 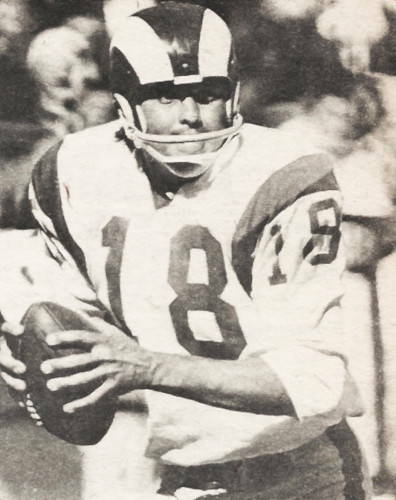 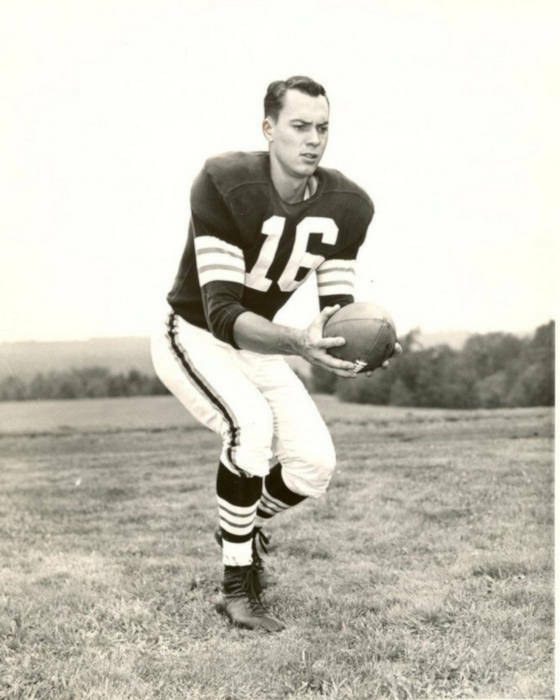 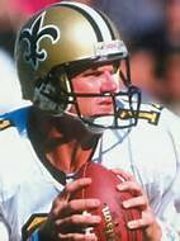 Pictured here is NFL journeyman Billy Joe Tollivar during his first start as a New Orleans Saint in 1998. 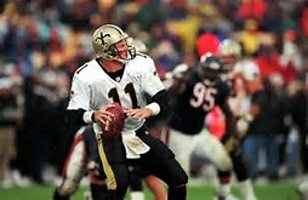 It was against the Atlanta Falcons and, while a loss, Tollivar had a decent game completing 14 of 29 passes for 261 yards and 2 touchdowns.